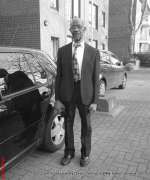 Can I enter Jamaica on a U.S. Visa? Not all visitors to the island requires a visa. A number of Caribbean islands and some other nations around the world, including the USA, does not require a visa. 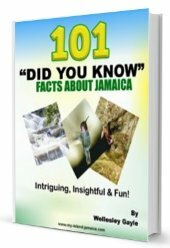 For those who do, it is one of the basic requirements for entry to the island and must be applied for from a Jamaican Consular office prior to coming in. There is a fee included to acquire the visa and the entire arrangement is made by the individual requesting it as the application forms must bear the applicant’s signature. The type of visa required for landing varies with the purpose for which it is required. It could be a student visa, work visa, visa for a spouse, or just for a tourist visiting the island and needing a visa, the bottom line is they are all entry visas and becomes a requirement for individuals wishing to gain entry to the island. Of note, the visa, issued or not, is not an entitlement that the visitor would be given entry or time to stay on the island, as this is totally dependent on the Immigration Officer who, after checking the documents, will make such decisions if he or she is satisfied. 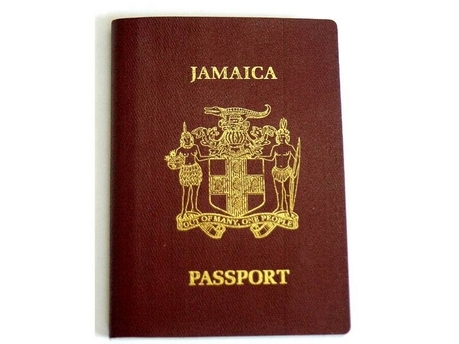 Persons visiting Jamaica must fulfill certain basic requirements which may vary from one place to the next, especially with regards to having or not having a visa. One of the basic requirements required for all visitors is a national passport or some other form of acceptable travel document indicating the holder’s nationality and identity, and bearing the holder’s photograph. This passport or other document must be valid, especially for the period for which the individual wishes to remain on the island. Another requirement in relation to financial support. Sufficient funding or evidence of source of funding to show that he/she is able to support him/herself while on the island must be established for someone entering the island. If travelling with dependents, the person in charge must show evidence of funding for each of the dependent to care for them for the duration of their stay. The individual must also be have a round trip ticket back to their place of origin or another country where they can gain entry. Other requirements involved in gaining entry to the island includes the visitor being of sound mind, not having any communicable illnesses for which he or she could be denied entry based on their health, and that he or she should not have been extradited from any country or served any sentences for any crimes which would deem him or her a threat to the island. Closing the list of things to gain landing is a completed and signed immigration landing card. To determine if you are eligible to visit Jamaica on a visa, please visit the consular or Jamaican embassy in your country. For more information, read this page on entry requirements in Jamaica .